Heavy Equipment Resources of Florida, Inc. (HERO FL) specializes in the export of mining machinery and parts, with a concentration on developing regions. 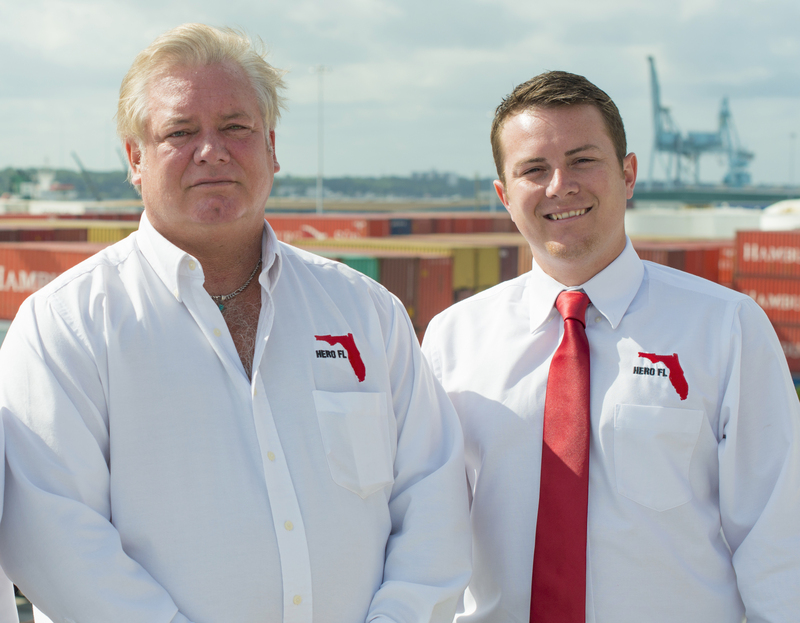 Exports represent 100 percent of HERO FL’s business, and its three employees’ jobs are directly tied to exports. Over the next two years, Vice President Carlton Smith is confident that the firm will be able to hire three more employees as a direct result of rising export sales. The Export-Import Bank of the United States has been instrumental in HERO FL’s increased sales to Africa. Leslie Smith, President of HERO FL, said: “I was concerned about the risks of doing business in some parts of Africa, so we could do nothing more than cash and carry. A lot of times they just don’t have the cash. We began to use the Bank’s export credit insurance to provide competitive terms to buyers, and our sales increased.” As business progressed, the firm used Ex-Im’s small business insurance policy for Africa - $436,000 of sales covered from 2010 to 2013. Reauthorizing the Bank beyond September 2014 is vital to the continued success of American small businesses such as HERO FL. Support Ex-Im Bank reauthorization at www.uschamber.com/ex-im.